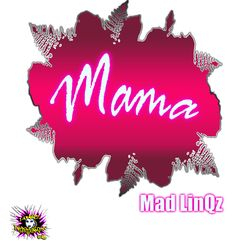 Mad LinQz was born in Toronto and raised by her mother and grandparents whom she credits for all her achievements to this day. Her first words were uttered at 9 months old when she sang “you light up my life.” Her family realized then she was born to be in the limelight. She began performing in front of crowds at age 6 in kinder garden. 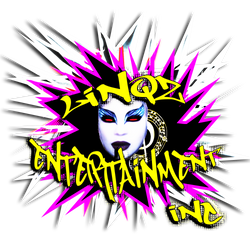 LinQz was always given solo performances during school concerts and recitals. A unique tone and powerful energy she had a style all her own and people noticed it. During adolescence, she was introduced to instruments. She learned how to play the clarinet, saxophone, recorder, xylophone, and steel drums. She joined the school choir, learned to play, read, and write music. Although she never continued her studies with these instruments, she became aware of her love for composing music and writing songs. 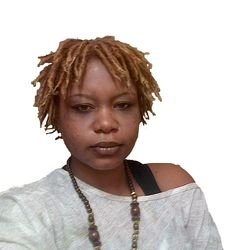 She also developed a love for various genres including: Rock, Country, R&B, Jazz, Blues, Soul, Guitar Rock, Dancehall Reggae; and Cultural Reggae. Although she loved all genres her heart clung to Jazz and Reggae Music. As a teenager she was introduced to Ras Bagel . She began recording at Slam studios with him. In 1998 she began working with Uncle B – No (CmA Ent) who helped to introduce her to the entertainment industry, while mentoring her entrepreneurial aspirations. She performed citywide at concerts, community events and festivals such as: Big on Bloor, Fallen Zoldierz, the Lion Roars, Open Mic with, and the Taste of Pelham. She was invited to a live radio interview on “The Beat Goes On” with host Nikki Clarke. 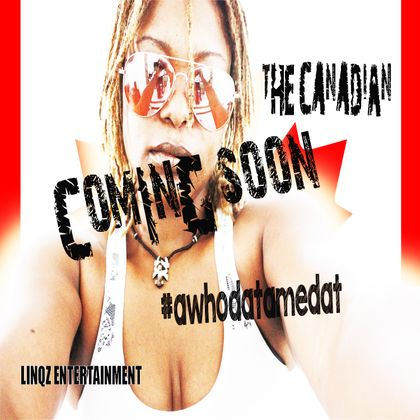 She has worked with Natty Beats, Tandi, Fire Kid Steenie, Capleton, Johnny Smash, Top Class Promotions, Chin Sister Promo, Royal Family, Blessed, King Ujah, Uzman, Ras Demo, Righteousness n Omri, Tandi B, Baby d, Black Reaction Sound, Step A Choice, Mike Stoan, Black Tallant Sound, Ghetto Star sound, Sister Souljah, and many others on various projects and events. She released her first mix tape in 2000. 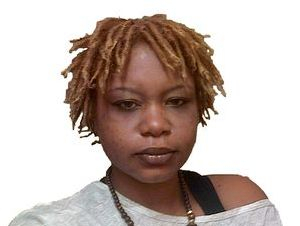 She gained the approval of Jamaican Superstar – Capleton- when she won the Royal Family “Fire Starter” competition making her Toronto’s 1st original Fire Starter. As a reward for her success on July 1, 2011 she was invited to open for Capleton at the Rozz Banquet Hall for his Canada Day Show. LinQz attended and was well received. Under her new manager and LinQz Ent CEO Nadia. W. LinQz now focuses on building the label, spreading positivity, while uplifting the community through music. They began a joint project with Chin Sister Promo, Johnny Smash, and a host of other industry pros to launch a "non violence across the GTA" campaign to help reduce gun violence. Her catch phrase "(( A WHO DAT? A ME DAT?))" LinQz dat! A represent the T. Dot!